unique auction which draws people from all over the US and even Europe. 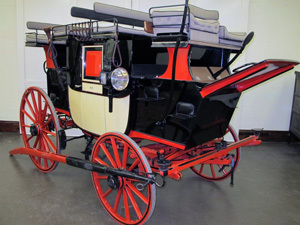 Carriages that are rare, in good condition find their way here. 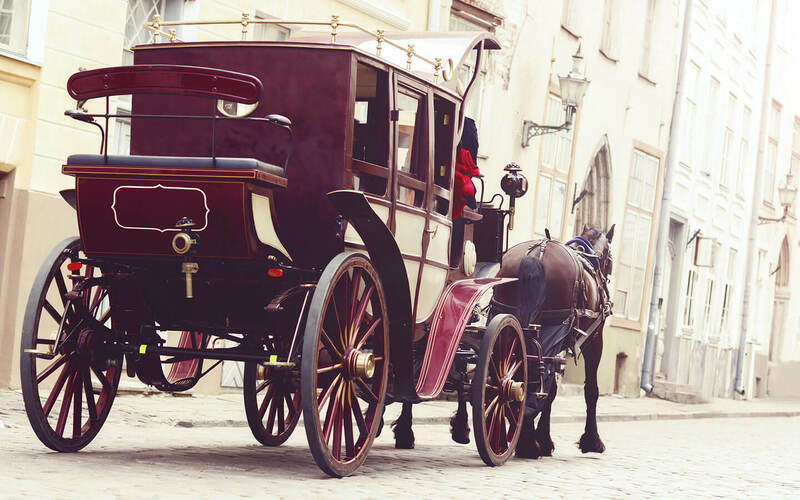 Are you a carriage collector or just interested in antiques, this is one for you. This auction also includes saddles, accessories and tack of all kinds. Perfect for any horse lover. We are located a short 12 miles from the auction (a 20 min drive) and the perfect place to come back to after a successful day. Our property can easily accommodate any trailer you might be pulling to take your prize carriage back home. Check out their website for the beauties they will have up for sale this October. The auction begins at 9am and we are more than happy to do an early breakfast for anyone wishing to be there at the start.